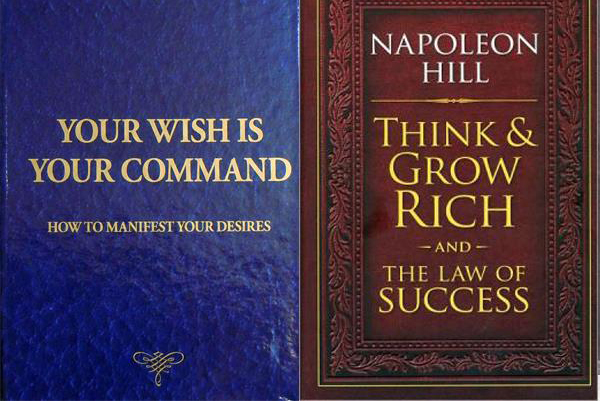 Have you heard of the best selling books on success, “Think & Grow Rich” & “The Law of Success” by Napoleon Hill and “The Secret” & “The Power” by Rhonda Byrne. They describe the “Law of Attraction.” I highly recommend them. 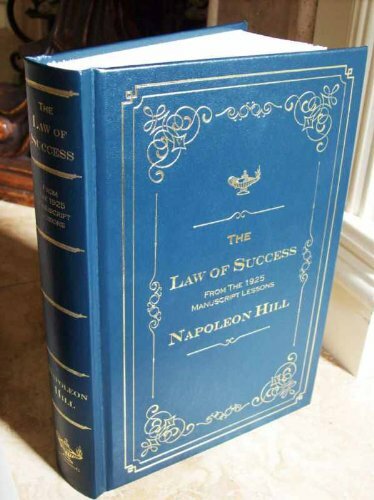 Those books and movie inspired me to share and coach what I too have learned from The Law of Success. 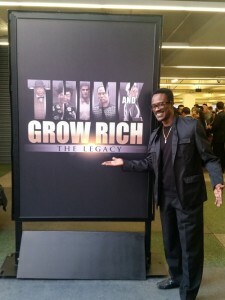 I’m a webmaster by profession and I run a company called BODacious Ent, Back in June of 2010, I was given the book “Think and Grow Rich” by Napoleon Hill by a very good friend of mine. After a few months I finally settled down and read it after a series of events that lend me to read it. I was amazed at the information contained in the book and was extremely curious as to the source of the information contained in the book. I never really put any of the formulas or assignments into practice. I just read the book. It was after several years later that I started READING and doing all the formulas in the book that I started seeing results. 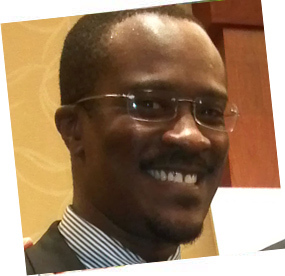 So I share my experiences with others so as to speed up their own process. 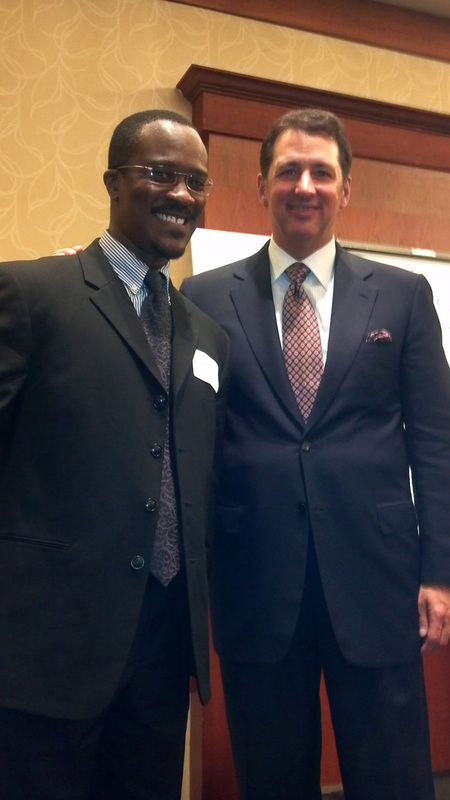 I am a Mentor to some and I am a Mentee to my Mentors. They are several suggestions and formulas in the book. At first reading I didn’t pick this up. But after several months of reading I was able to see the formula and understand how the book was written in sort of a “code-like” format. Some information in the book was “skewed” and or deliberately removed and or altered. That is a very, very long story of FACTS. I will write about those findings in another article. If you are seeking for financial success I suggest you take active ACTION and participation in every aspect of the book, if you want to see changes in your life. Back to my story; over the next few days after I reading the book “Think and Grow Rich“, I bought and audio version of the book and played the audio book over and over and over again for days and those days turned to months, then years. I did this just to make sure the information I had read stuck in my mind (subconscious mind). In Napoleon’s book he mentions, that one may “auto-suggest” information to oneself repetitively to ensure that your subconscious mind will retain the information you are suggesting it. So I did it with the whole book, and I currently do this with every book I find on this information. Great technique. 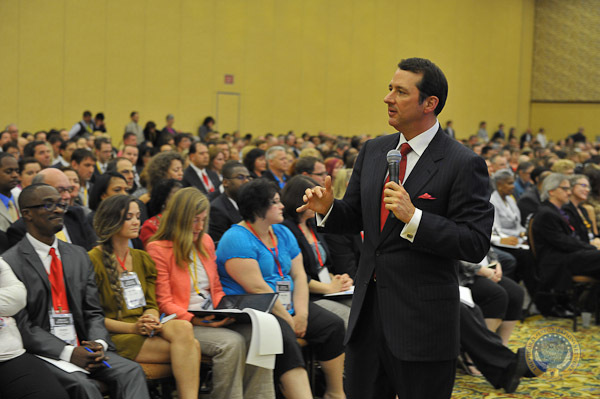 Studying The Law of Success lead me to listening to the audio series Your Wish Is Your Command by Kevin Trudeau, pictured below. I was always in the front row soaking up the information. 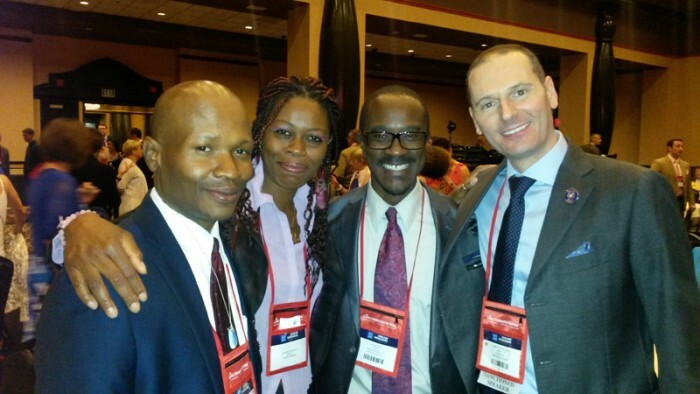 Anywhere you mention Napoleon Hill and Andrew Carnegie I’m there to gather information for my personal development. And this guy mentioned their names and I followed. I am so glad I did because this Law of Attraction thing is working wonders for me. I actually got to meet this guy twice and he’s one of the nicest guys I have ever met. Every time I’m around him I learn something new. During my seven and counting years of studying and researching I have learned very many tips and techniques on various areas of life. I have been helping friends and family with this information and have seen some great changes in their lives and businesses. Many of them have asked me to go and coach others and I recently decided to help share what I have learned. So I coach, teach, advise, suggest, consult, brainstorm, whatever you may call it. I simply make people more effective. 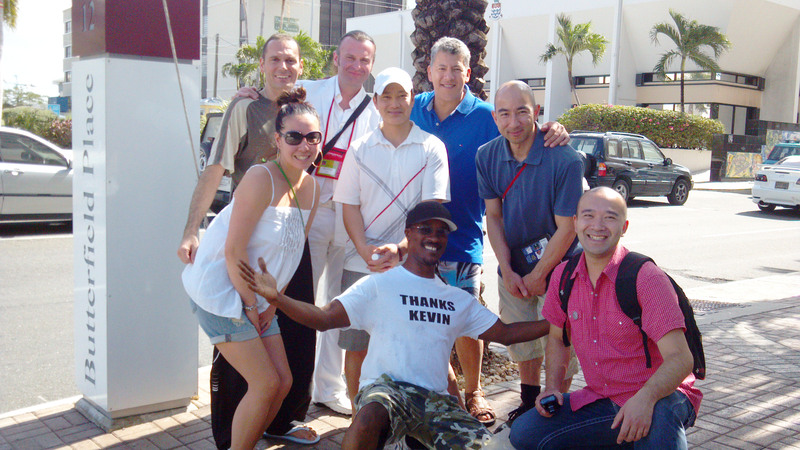 I travel around the world and teach others the principals in the Law of Success by Napoleon Hill. My motto is, Sharing is Caring.